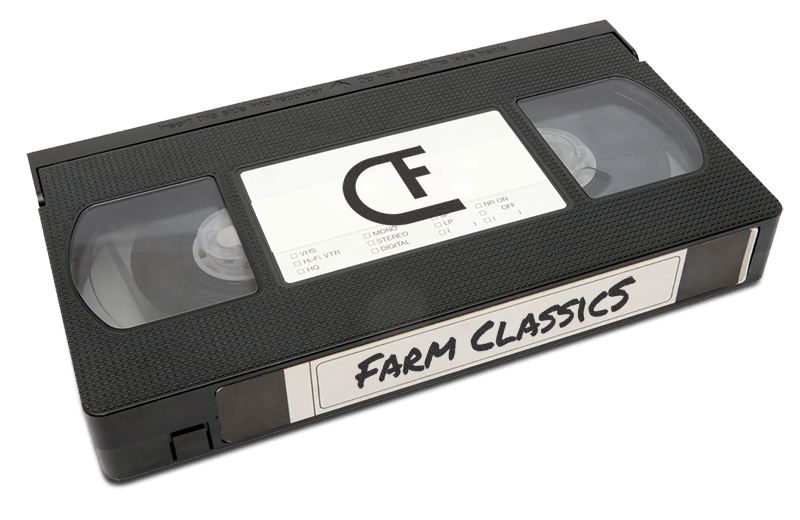 Over the last 20 years, the Farmers have harvested a bumper crop of Award winning work. Here are a few classics that we’ve pulled out from the shed. Enjoy!